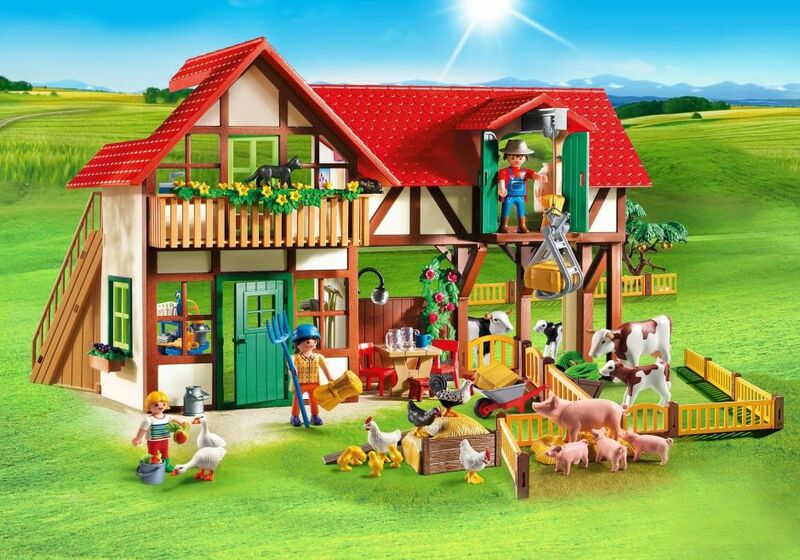 German born toy organisation, Playmobil, have chosen Awin to launch its first UK affiliate programme, the tenth local market on the network. The expansion of Playmobil’s affiliate portfolio supports their wider online strategy to expand brand awareness and reach globally when launching new products. Performance marketing is an imperative element to online marketing activity within the Playmobil Group and they have chosen Awin to measure affiliate brand activity worldwide due to the network’s global reach. Playmobil will be incorporating Awin’s cross-device technology, a solution that allows brands to reward publishers for multi-device purchasing journeys into their UK programme. Join the Playmobil affiliate programme via Awin by joining the programme here.